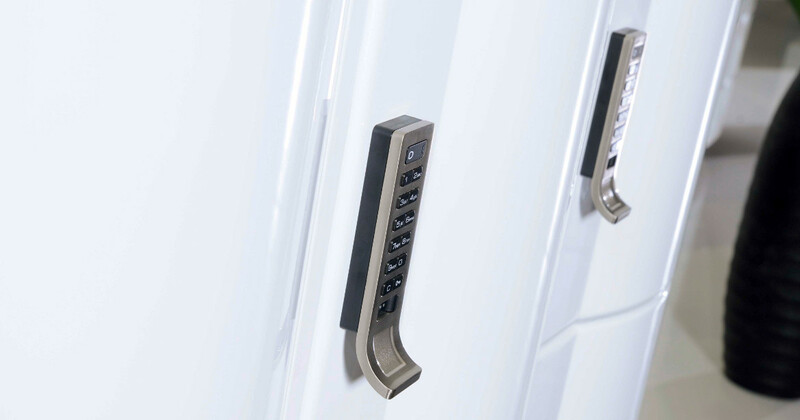 Digilock is a digital combination lock that has been designed to provide a high security keyless locking solution for lockers and cabinets. Digilock instantly eliminates the problems and expense of lost and replacement keys in an elegant, simple to use solution. 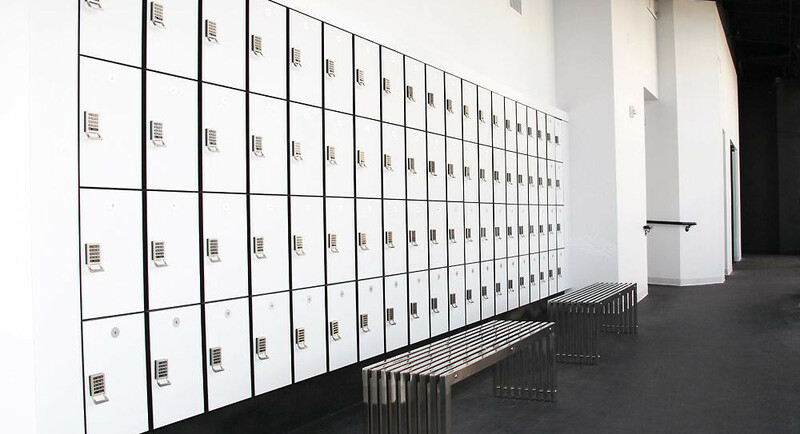 Locker users benefit from a choice of Assigned or Shared compartment use and site managers benefit from a solution that requires virtually no administration and minimal disruption, leaving them to be more productive. Digilock is available in two operating modes allowing sites to be organised to suit the specific needs of users and site managers. Assigned Use operation is designed for dedicated compartment use, for example where compartments are rented to gym members on a monthly or long term basis. 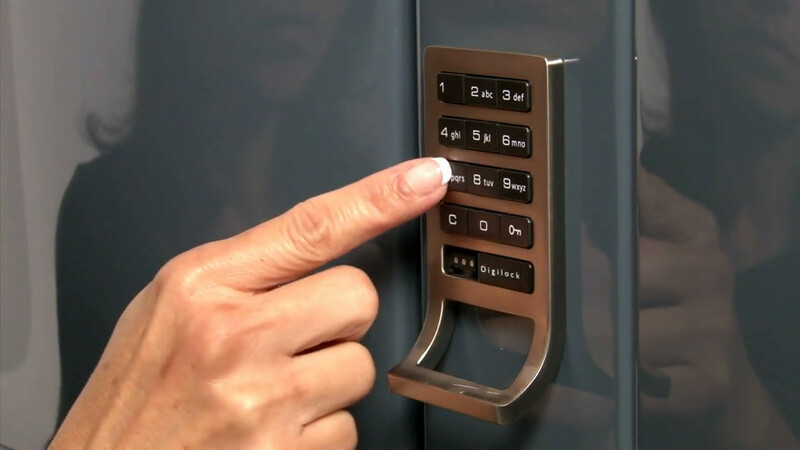 The compartment is programmed with a fixed 4-digit user code by the user and the same code is used each time to unlock the compartment door. The compartment is locked by simply slamming the door shut. Shared Use operation allows free compartment use of any available compartment by any user on a first come first served basis. A user simply finds an available compartment and programs their own 4-digit PIN code in the lock to take possesion of the compartment. Once programmed with their PIN code they can visit their compartment repeatedly to remove or place items in it. Once finished with the compartment, it is ready for use by the next user who simply repeats the same process. The compartment is opened by the same four digit PIN code. The code is cleared for next user or repeat usage after the compartment is opened. In the event a user forgets their code the site manager can use a manager override key to unlock the compartment. If a compartment is mistakenly opened by the manager key the original user PIN code is still retained in the lock so that the correct user can open their compartment on their return. One or more manager keys can be assigned to operate a bank of compartments. The override key has an integral battery which also provides power to the Digilock if it fails to open due to a lack of power.